The Opel GT X Concept is the newest electric concept from the German automaker that’s part of the PSA Group. 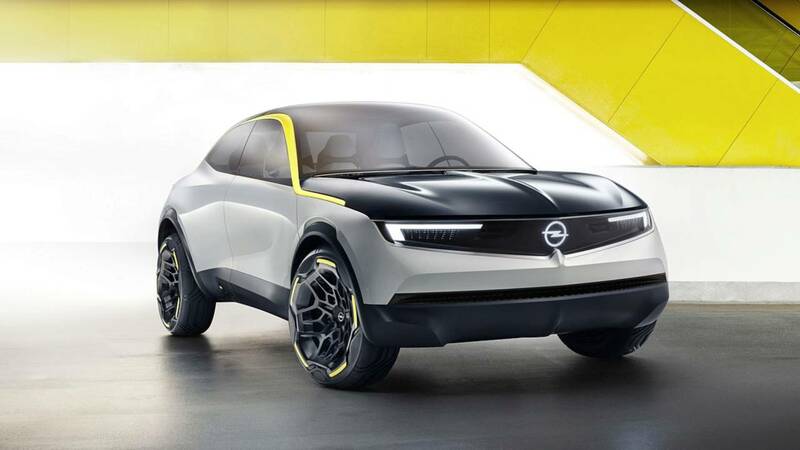 The new concept is a small SUV with a 50 kWh battery.As part of the PACE initiative from Opel which aims for all of Opel’s models to be electrified by 2024, the GT X is an indicator of the type of car Opel will release in the future. It’s no surprise that Opel is going with a small SUV, the market and appeal for them is large. An interesting point is the size of the battery only being 50 kWh. Currently the Hyundai Kona Electric can squeeze out 258 miles of EPA rated range from its 64 kWh battery. Assuming the same battery technology the Opel will would have somewhere in the low 200s miles of range. We don’t have a definite year of release of the GT X (or if it will even be released) but we can assume that since its still a concept that it is minimum two years out. So who knows if that type of range will be competitive in two years when most will be in the mid to high 200 miles. But perhaps Opel will use the relatively small battery to keep the costs low. There are very few EVs that are under $30,000 and if the GT X can be priced right, than I feel like most people will overlook the lowered range. What do you guys think? Let us know down in the comments below.